Posted on June 18, 2013 by Niles Fence & Security Products, LLC. 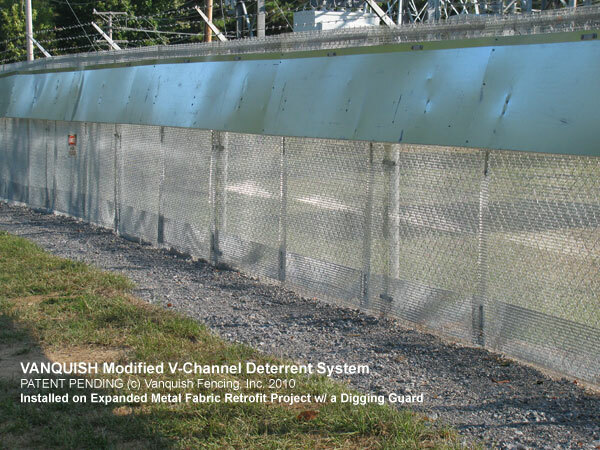 This entry was posted in Security Fence and tagged Animal Fencing, Expanded Metal Fence, Vanquish Fencing by Niles Fence & Security Products, LLC.. Bookmark the permalink. This is a great article! Thanks for the information!